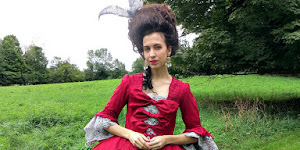 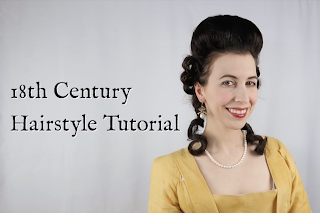 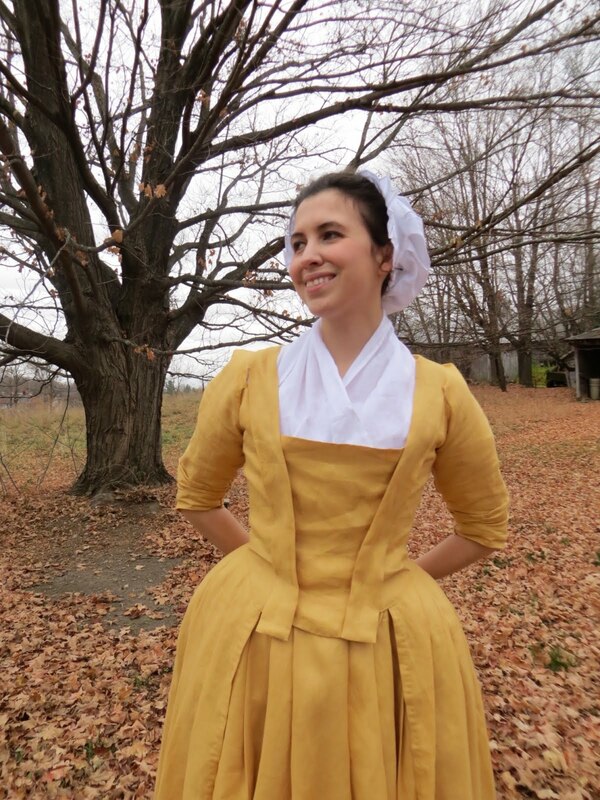 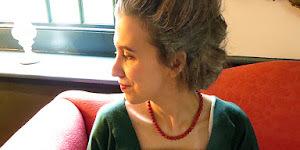 I'm going to show you how I create my ridiculously easy 18th century hairstyle. 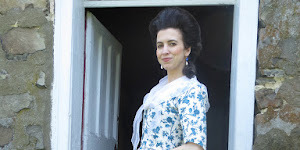 It not 100% accurate in technique since involves some DIY hairpieces and a ton of hairspray, but it's quick! Perfect for those with a lot of stuff to do!